Reigate Psychology Service has been established for over 6 years and continues to grow every year. 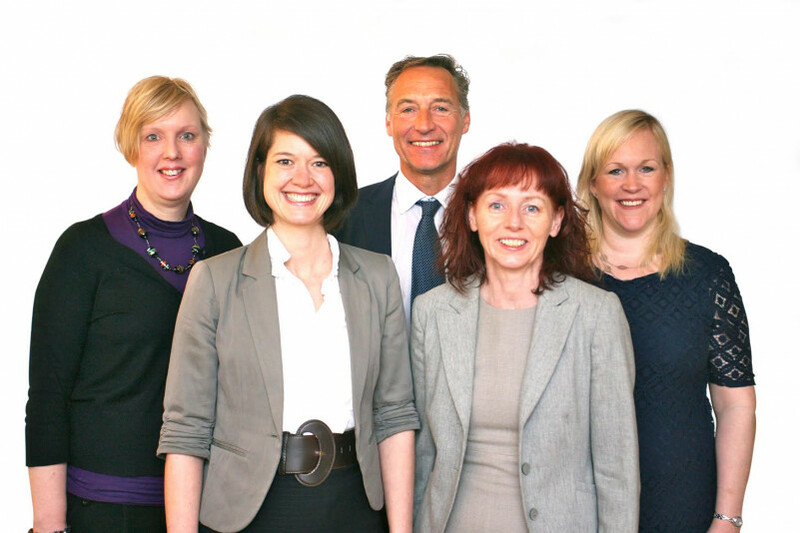 We have 7 clinical psychologists with over a 100 years experience of successfully helping others. Having a number of clinicians allows us to offer specialist psychological treatment for a wide range of difficulties to all ages of people. We provide both short and longer term effective therapy, largely informed by Cognitive Behavioural Theory (CBT) with which we integrate more recent advances of Mindfulness, Acceptance and Commitment Therapy (ACT) and Eye Movement De-sensitisation and Re-processing (EMDR).